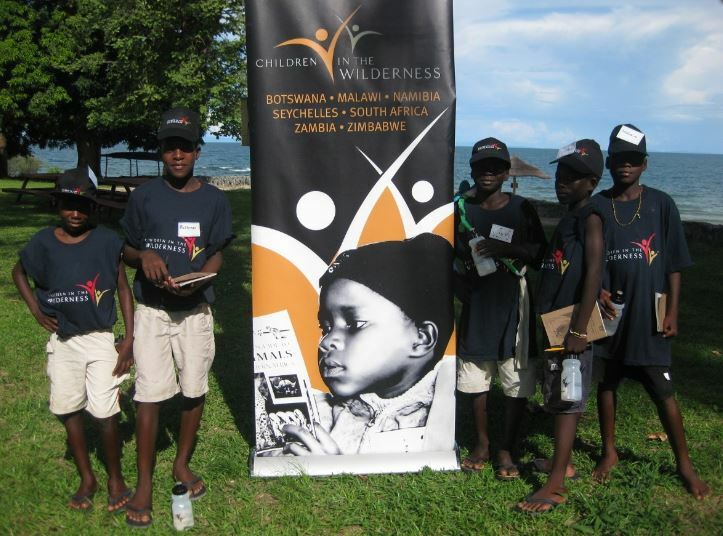 During our travels through Southern Africa, we learned about a program called Children in the Wilderness. 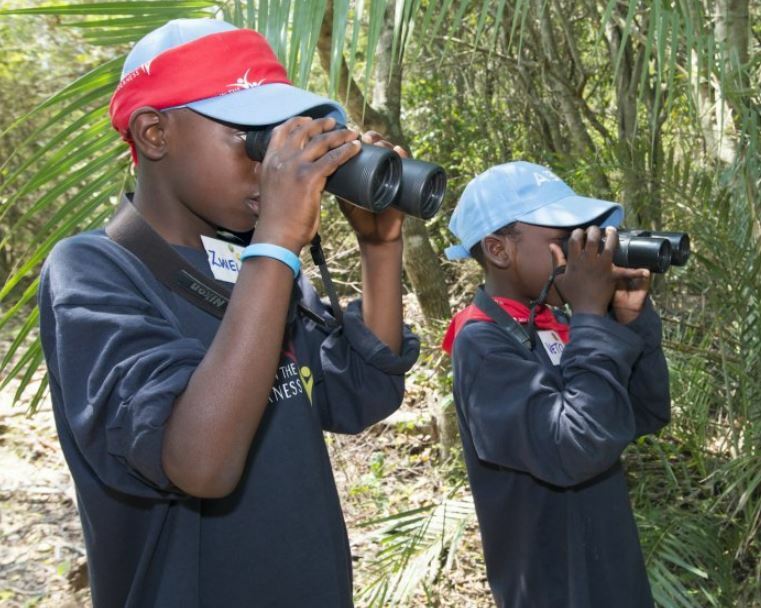 This program opens children’s eyes to their natural heritage, so they are more aware of their role as stewards, how they can protect their environment and build a future doing so. 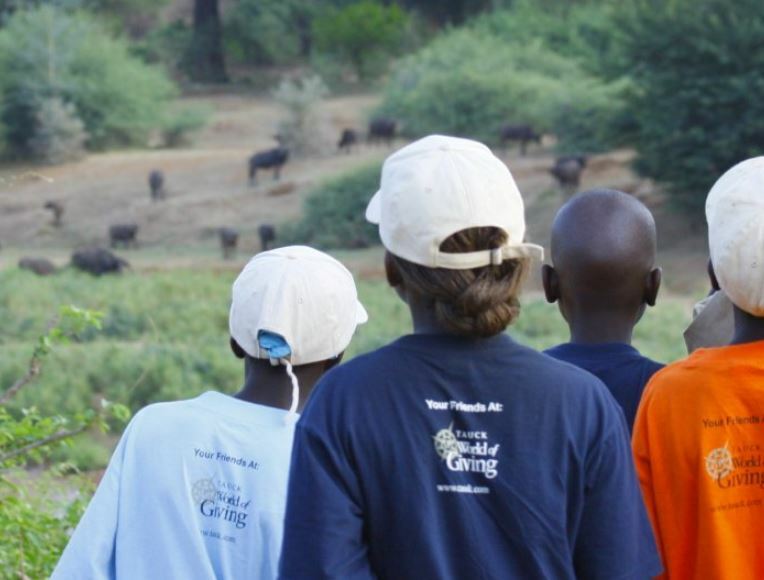 Managed by Wilderness Safaris, their mission is to create opportunities for children who live in remote and wild areas to learn about conservation and caring for their land, wildlife, and our planet. What is Children in the Wilderness? 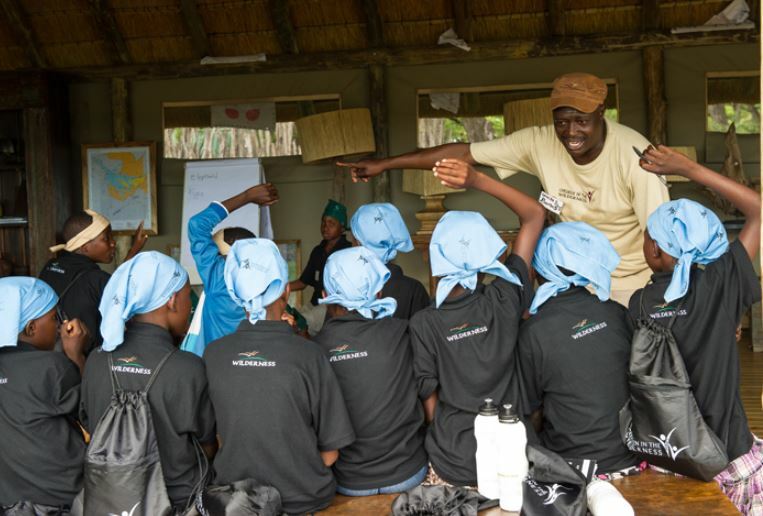 Children in the Wilderness is a non-profit organisation supported by ecotourism company Wilderness Safaris to facilitate sustainable conservation through leadership development and education of rural children in Africa. 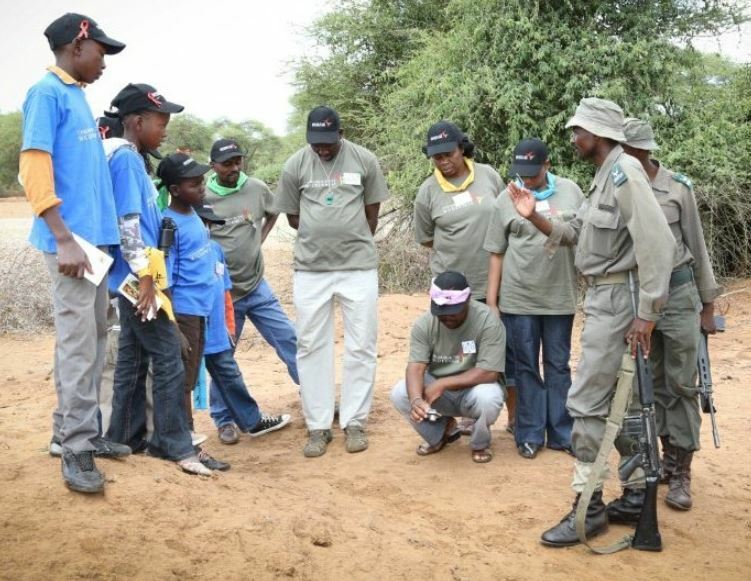 Insight, care and commitment are required to conserve Africa’s pristine wilderness and wildlife areas. 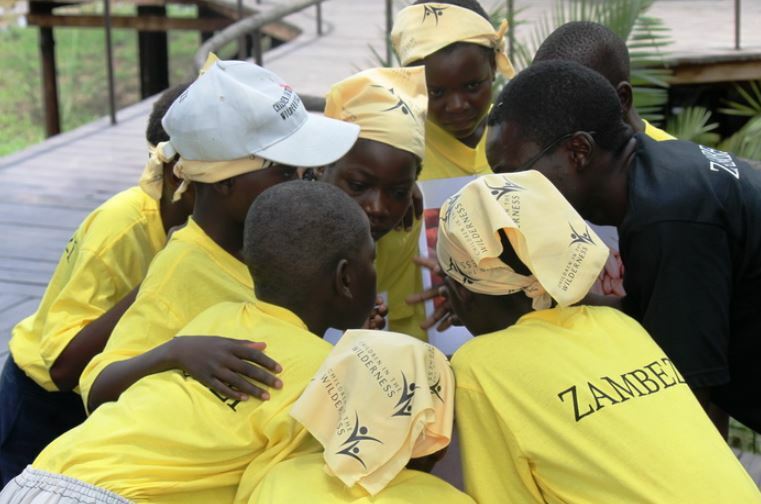 If we are to ensure that these places continue to exist – in this generation and those to come – we need the rural children of Africa to understand the importance of conservation and its relevance in their lives. 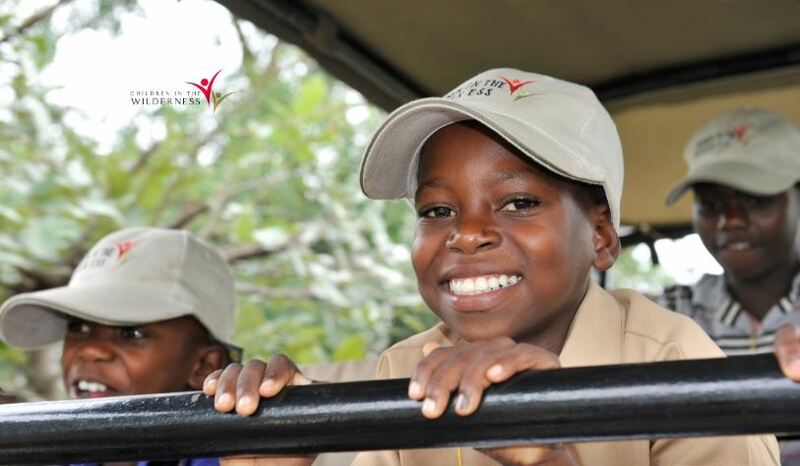 Hence, our Children in the Wilderness programme: an environmental and life skills educational programme for children, focusing on the next generation of decision-makers: inspiring them to care for their natural heritage and to become the custodians of these areas in the future. Watch this YouTube clip: CITW creates a network of learning sanctuaries that uplift and care for our children and our planet. How Does This Program Make a Difference? 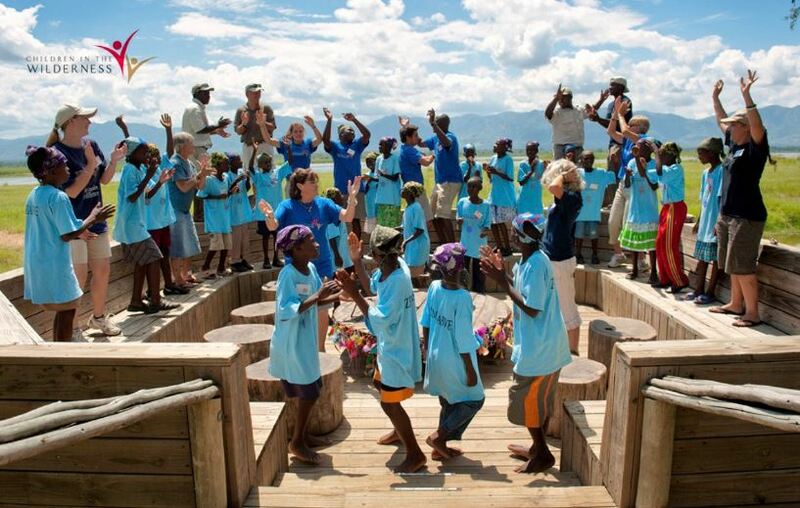 Donations in kind this refers to services or products in kind that could be utilised on the programme and thereby reduce the camp’s operational costs. 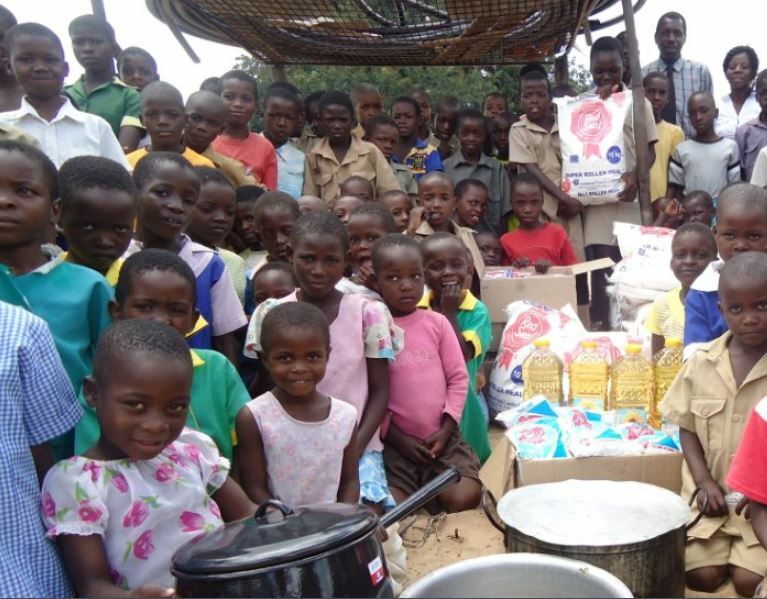 These would include items such as stationery, sporting equipment, school equipment etc. When making donations in kind, please ensure that we are advised in advance as there is paperwork for importation that is required to be completed. In some instances relevant import fees may outstrip the value of the goods and therefore this does need some consideration. 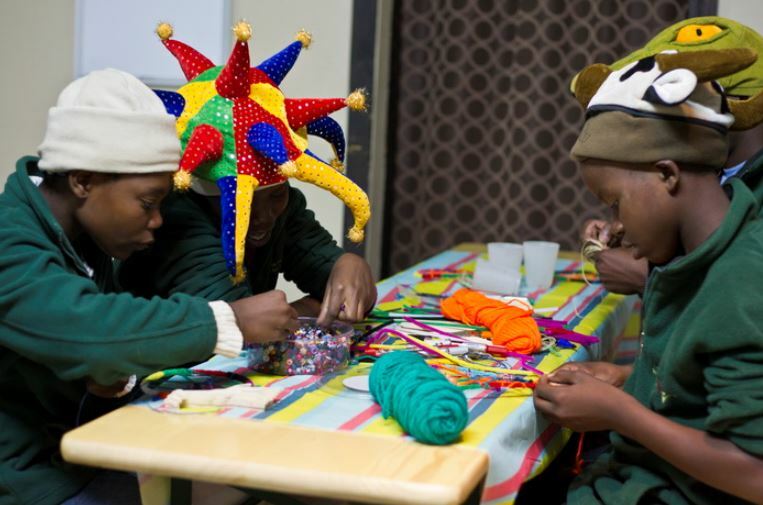 MyPlanet Card is part of the successful South African MySchool initiative. 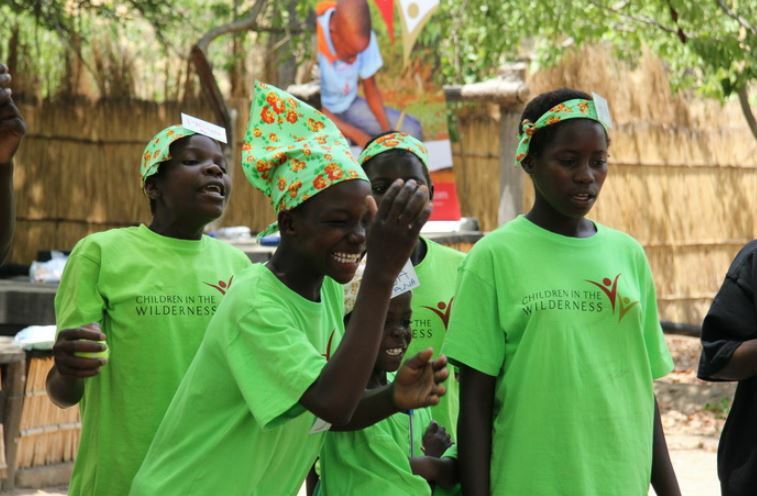 Choose Children in the Wilderness as your beneficiary and every time you shop at partner stores we receive a percentage of your purchase. Apply for my card now!